Leicester Tigers representation at the Under-20s Six Nations will be at its highest for some years in 2018 with half a dozen players likely to feature in national colours. Five players have been selected in the England Under-20s squad preparing for the Six Nations and the World Junior Championships later in the year. 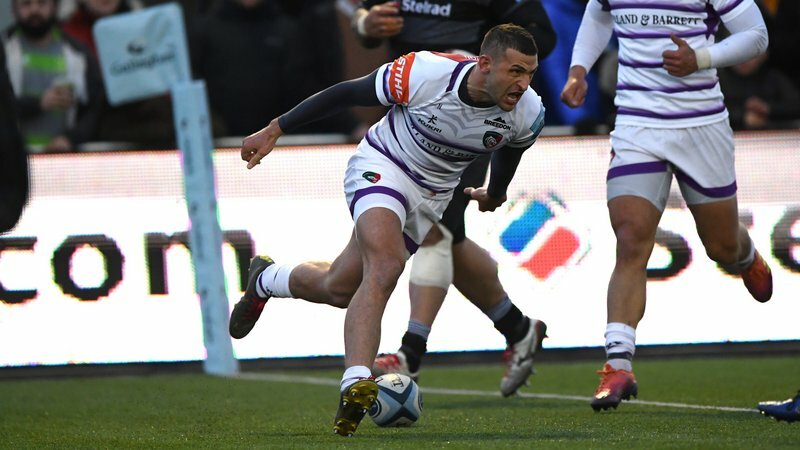 It is a figure unsurpassed by any Premiership club, with only Bath and Newcastle Falcons in the top flight without representation at this stage. Tigers also have flanker Tommy Reffell training with Wales Under-20s after captaining them at Under-18 level last summer. It is not the club’s primary role or goal to produce players for international age-groups. Nor is it the only indicator of success as players mature at different rates, injuries and luck play a part, there are differing levels of opportunity to impress and each club’s coaching philosophy may not match that of national selectors. But it must still reflect well on the Tigers academy and the club as a whole. Ged Glynn, the head of rugby operations at Tigers, says the opportunities to play senior rugby, whether at Premiership ‘A’ League, Anglo-Welsh Cup or on loan in the National League with Loughborough University, have played a big part in those players being able to push their case with the national selectors. The Tig has checked the stats for this season and they show that 24 of the 55 players used in first-team rugby by the club came through the Tigers academy. There could have been a couple more too with Tom Croft and George Catchpole affected by injury. Of the five young English selections, we’ve already seen Tom Hardwick, Jordan Olowofela, Ben White and Sam Lewis in the Anglo-Welsh Cup, while half-backs Hardwick and White have also provided cover on the bench in other senior games. Hardwick and Welshman Reffell are still 18 and time is on the side of Heyes who will be among the youngest in the Under-20s squad. There are some who will accuse Tigers of failing to find a stream of academy products making the first-team grade in recent years in the footsteps of Croft, Tom and Ben Youngs, Dan Cole, Matt Smith and Manu, but are still graduates contesting places as Harry Wells, Will Evans, Harry and Charlie Thacker, and George Worth are among the under-20s selections from previous years who have forged a way in senior rugby here. Harry Simmons has impressed in the ‘A’ League too this year, while Will Yarnell made history in the closing minutes of the Cup game at Bath when he became the first player born in the 21st Century to feature in a Tigers first-team squad. 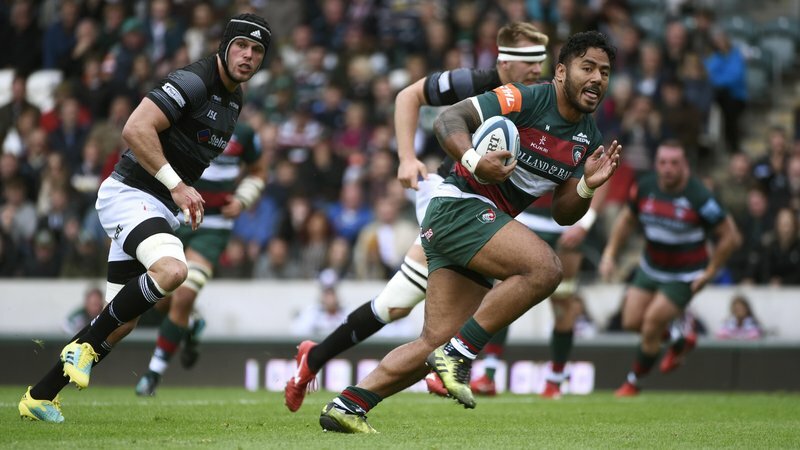 Three of England’s Six Nations squad – Cole, Youngs and George Ford – came through Tigers ranks and a fourth, Manu, has an opportunity to play his way back into contention after his injury setbacks of the last couple of seasons. Together, they set a high bar to reach for those following in their footsteps, but having half a dozen in contention at under-20s level shows there is some potential there. The next step is down to them and making the most of opportunities that come their way.